"We are sad that we are closing our doors at the end of this month. There are always possibilities that we can come back in one form or another, but at this point in time, January 31, 2016 is the last day that Live365's streaming servers and website will be maintained and supported. "This is a surprise to us as it is to all of you. 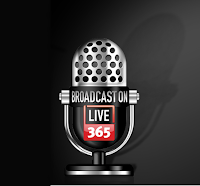 We are proud that Live365 was a pioneer in the streaming music business and have provided a platform to hundreds of thousands of broadcasters to have a voice over the years. "Unfortunately, we have to say good bye." The e-mail is titled, "Live365 - The End of an Era." And that it is. 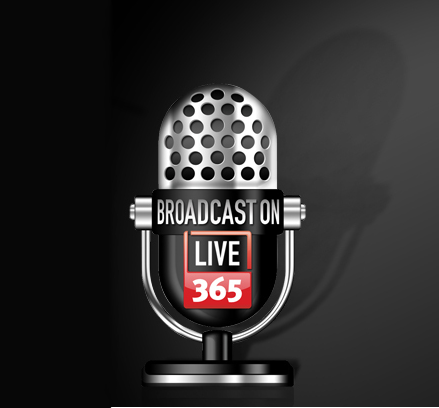 Live365 was launched in 1999, enabling anyone from professional broadcasters to amateur hobbyists to create their own radio programming and send it out to the world. Birch Street Radio is a relative newcomer, but has been webcasting on Live365 since April 2013 - first by uploading music to the site's automation, then by streaming live with the automated program standing by as a backup. It's been a great way to present our own unique mixture of music to the public, and we've been happy to see listeners tune in from all over the globe. Unfortunately, new rules adopted by the Copyright Royalty Board make no provision for small webcasters, requiring them to pay music royalties at the same rate as big professional operations. That ruling effectively destroyed Live365's business plan. Meanwhile, the company's financial backers withdrew their support. 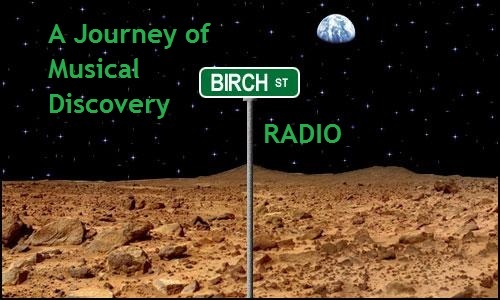 Fortunately for us, we've found a new home for Birch Street Radio, on a platform called Radionomy. It's a work in progress as we learn a new system, but we're rapidly reconstructing our "Marvelous Mixture of Music" on the new site. We surely hope our Live365 listeners will follow us there - and that we'll pick up new ones. Our stream on Live365 will continue temporarily, perhaps until the final shutdown, but our efforts now turn to building up the "new" Birch Street Radio. Please join us there as our music journey continues!